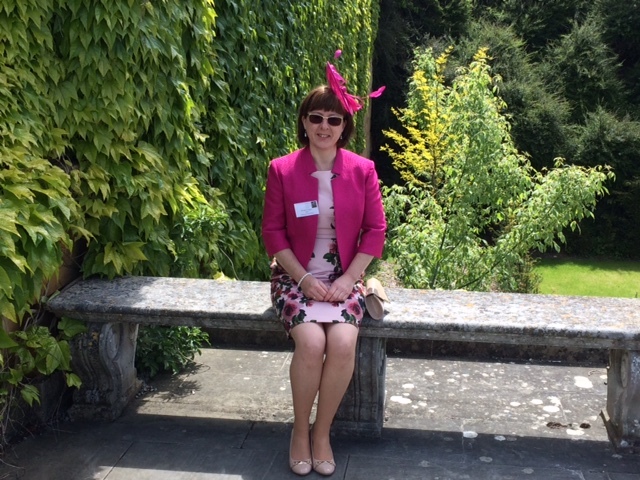 Shelagh Creegan, an occupational therapist from Dundee, attended a special event at Sir Winston Churchill’s birthplace of Blenheim Palace, on Wednesday 27th May, to mark the 50th anniversary of his living legacy – The Winston Churchill Memorial Trust (WCMT), and 50 years since his passing. Shelagh went on her Travelling Fellowship in 1993 to USA and Canada to investigate vocational programmes for adults with a severe and enduring mental health condition. Her visits to a range of programme models clearly demonstrated that employability is achievable if the person is provided with appropriate services and support. From the institutionalised care of the 20th Century, fast forward to 2015 and Scotland’s dynamic health and care policy environment has focused its ambition on delivering integrated health and social care, reducing or removing the damaging impacts of health inequalities and ensuring the provision of safe, effective and person centred care for everyone accessing health and care services. The strategic and operational contributions allied health professionals (AHPs) make to progressing this policy agenda is clearly set out in the national AHP delivery plan, AHPs as Agents of Change in Health and Social care. Mental health is a core component of this policy context, spearheaded by the Mental Health Strategy for Scotland: 2011-2015 and Scotland’s National Dementia Strategy 2013-2016. Realising Potential, launched in 2010, explicitly set out the role AHPs can play in supporting people with mental health problems and their carers and improving mental health and wellbeing in Scotland. The new ways of working Realising Potential promoted – co-production, intersectoral partnerships and collaboration, person centred approaches and self-management – are very much in tune with the wider policy agenda. Notable success has been achieved in the promotion of vocational rehabilitation with AHPs adopting a range of creative approaches that are enabling people with a mental health condition to maximise their potential and achieve their aspirations. 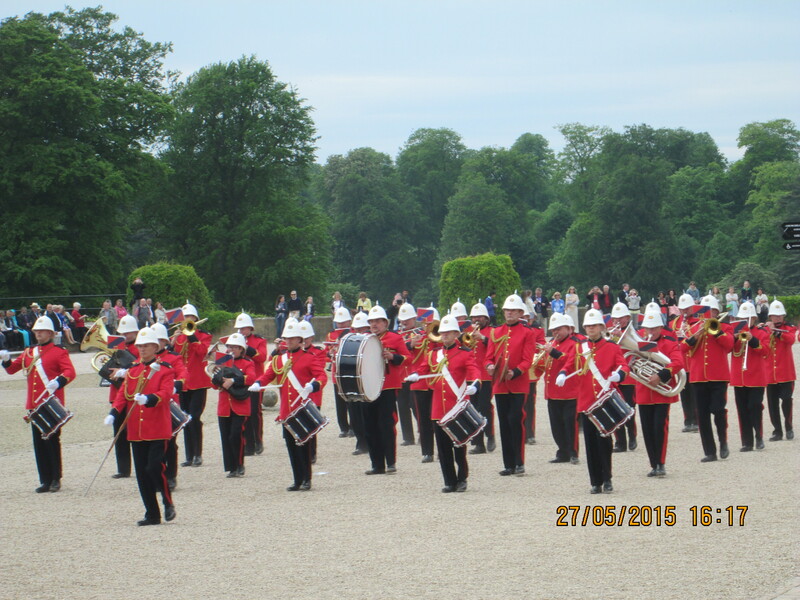 Returning to the special event and over 1000 Fellows and their guests, from every decade since 1965 attended the day, which was hosted by the Duke of Marlborough’s sister – Lady Henrietta Spencer-Churchill, who is herself a generational cousin of Sir Winston, and a member of the WCMT Advisory Council. 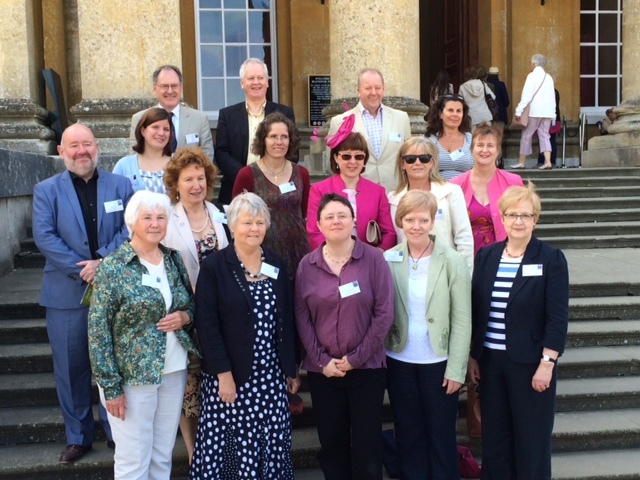 Shelagh joined a small gathering of Scottish Fellows at Blenheim Palace. It was a wonderful opportunity to renew old acquaintances before going on to meet Fellows from all parts of the United Kingdom. The rich diversity of Fellows travel experiences, the learning gained and the leadership displayed in translating evidence into practice was truly inspiring. Members of the Churchill family, including Sir Winston’s grandson Jeremy Soames; and his great-grandson, Randolph, were also present; as well as many of the Trustees and Advisory Council from the WCMT. Highlights of the day included presentations given by Fellows from 1968 to 2014, about how their Fellowship has shaped their lives and careers. 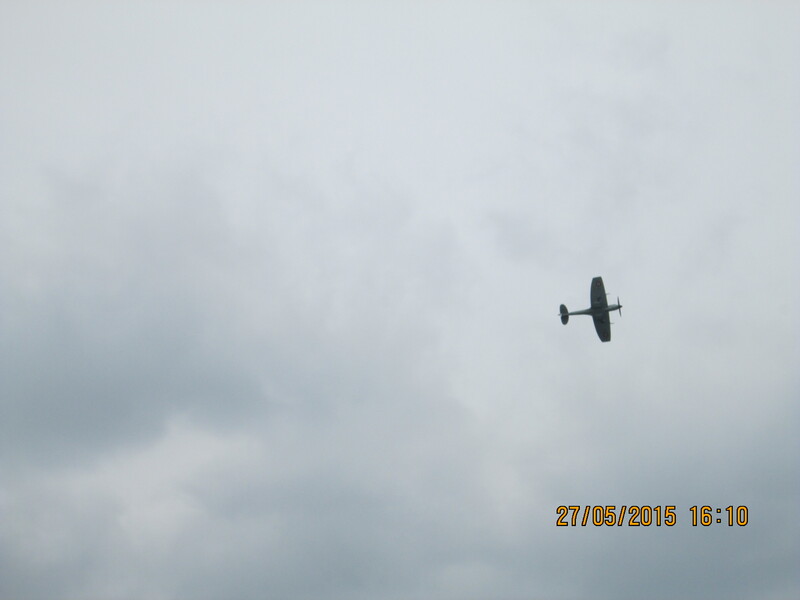 Internationally acclaimed Churchill experts, including historian Sir David Cannedine, also gave talks. “It is fitting to hold our 50th anniversary event at Blenheim Palace, and to come together with hundreds of Fellows from across the past 5 decades, to celebrate the life of this great leader. 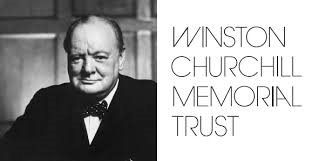 Sir Winston’s legacy lives on through our Fellows – individuals who, like him, have vision, leadership, a passion with a purpose, and a commitment to help their fellow citizens” says Jamie Balfour, Director General of The Winston Churchill Memorial Trust. 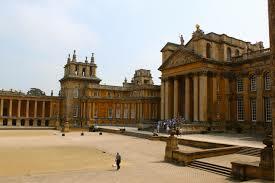 This entry was posted in Uncategorized and tagged Blenheim Palace, scotland, Winston Churchill. Bookmark the permalink.